Terrariums have gained a lot of fame in recent years, and it is not hard to tell the reason why they are so popular. For people living in the small apartment which is not much bigger than a box, especially, the terrarium is the way to have green spaces as a mini garden. A terrarium, if you have taken good of it, will always stay green. To have a funnier terrarium, here are some ornaments for decorating your terrarium. 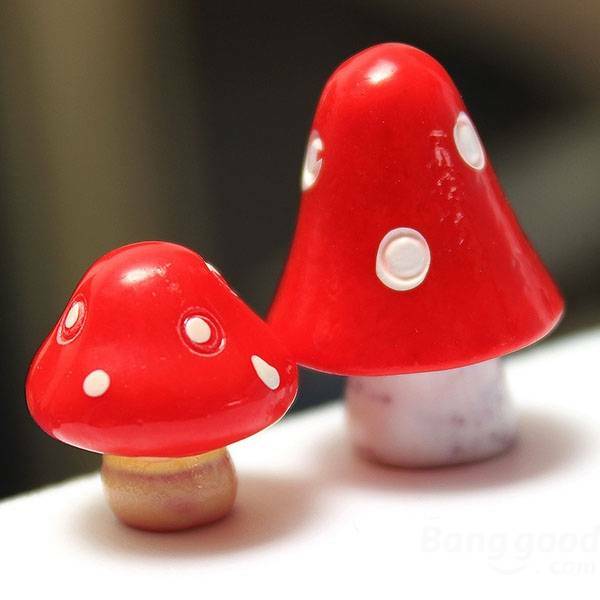 The miniature mushroom in red and white do make a bright contrast to the green terrarium. And this could make your terrarium lots of eye-catching somehow. 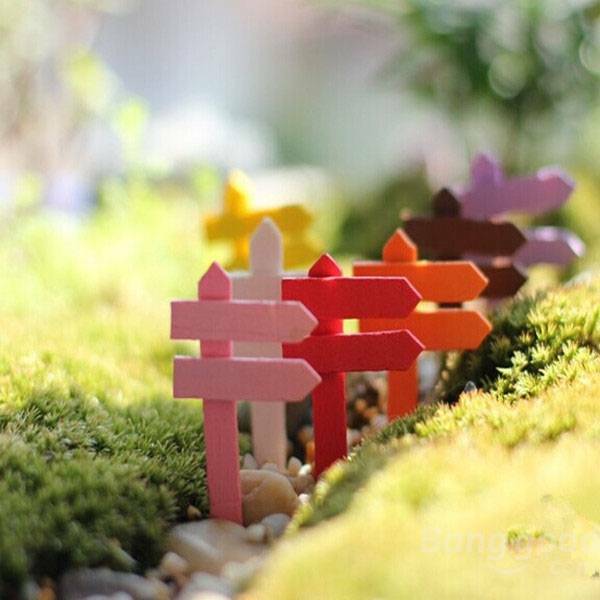 To make a mini landscaping in the countryside style, you should never miss this wooden sign indicate ornament. And this is going to make your terrarium more rustic. How about these tiny sheep in the terrarium? 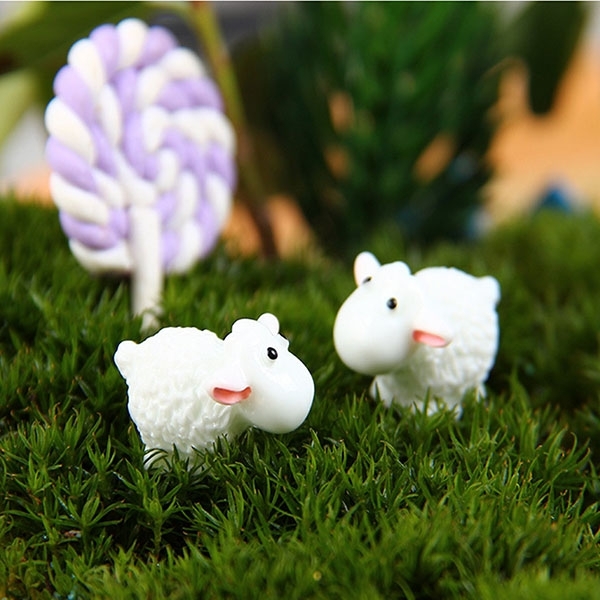 I have to stress that it’s kind of cute to decorate your terrarium with those sheep ornament in white. 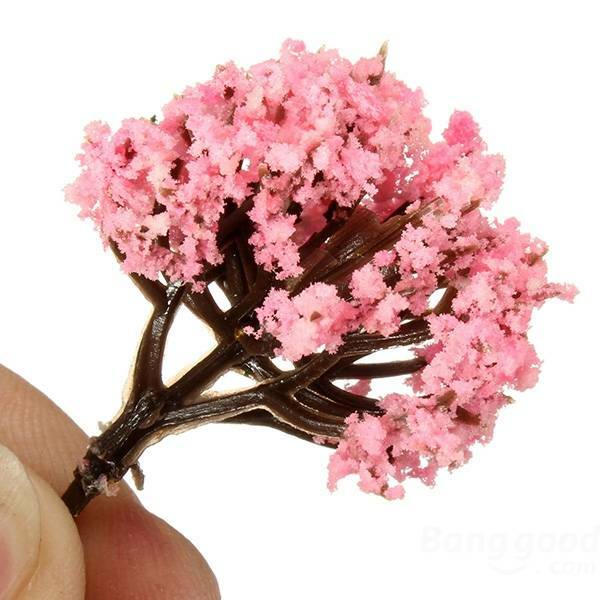 Girls would prefer the terrarium in fairy style, and the cherry trees with pink flowers do meet girls’ needs. Why don’t you get them right now?